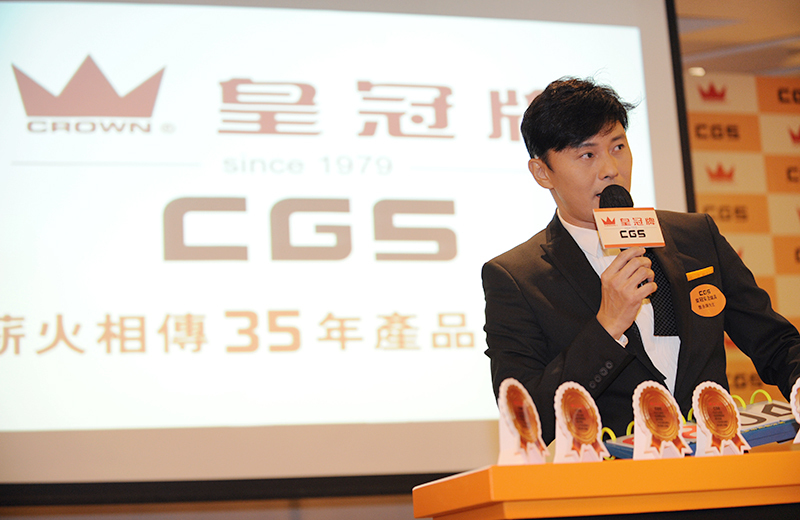 A brand with a long history in Hong Kong had a new product launch. Starting with product positioning, we developed a launch strategy that was beneficial to the brand image, conveying a blend of the modern and the traditional. 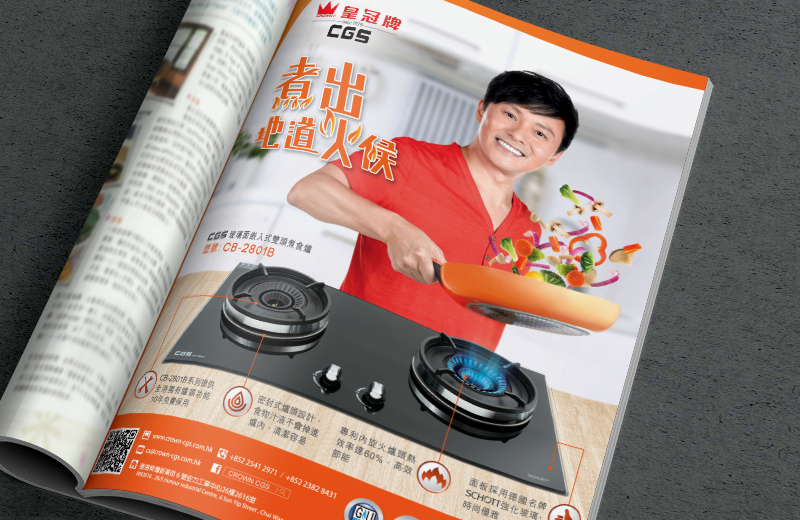 Based on in-depth market research and consumers psychology analysis, we carried out a strategic positioning for the new Crown product. To convey the modern yet traditional brand image, our creative design was developed in an informative and homey approach, aiming to implant the product’s advantages in the public’s mind. A significant sales figures was achieved as well as a distinct brand image was built.